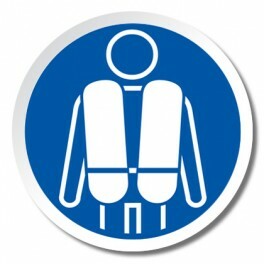 Teen Life Vests for teenage boys and girls are fully coast guard approved USCGA. 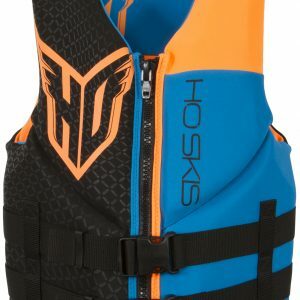 Some life jackets in the smaller adult sizes such as XS will fit a teen depending on the chest size. 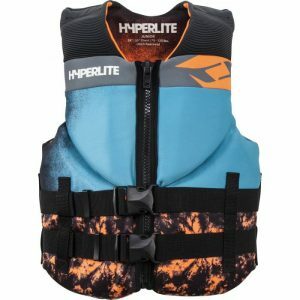 Please check our size chart for appropiate fit for your teen. 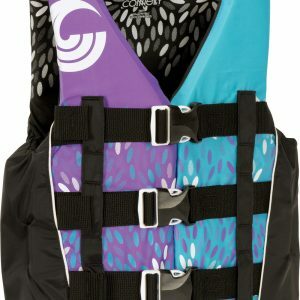 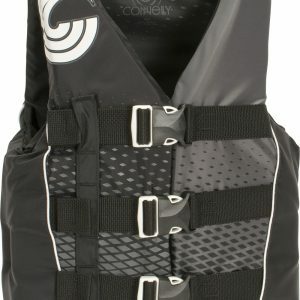 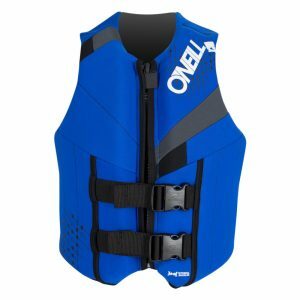 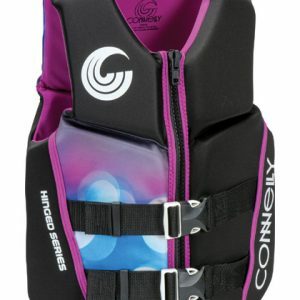 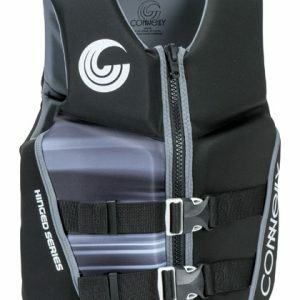 A teen personal flotation device (PFD), comes in either neoprene or nylon.